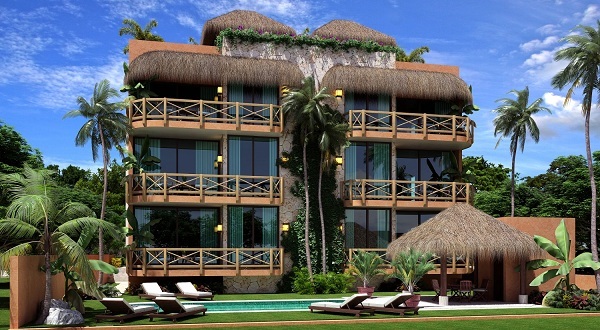 Eden Zamá, Tulum is a three-story residential building. 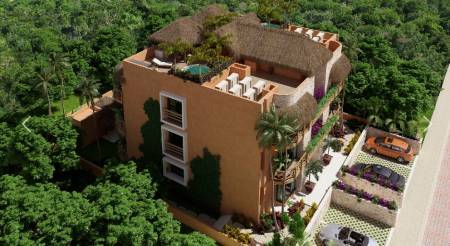 There are six 2-bedroom apartments with a large terrace and beautiful views, in the center of the Aldea Zama Tulum complex. 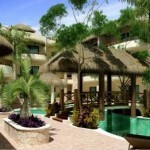 Aldea Zama is a tourist destination par excellence which is a confluence of modernity, Mayan culture and nature beauty. 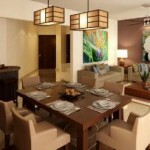 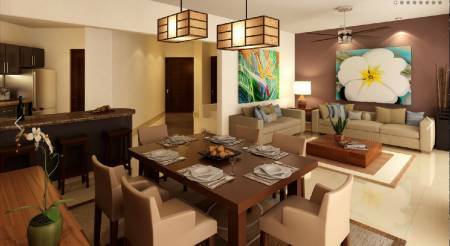 Eden Zamá condos offer fully equipped kitchen, bathrooms, closets, ceiling fans and air conditioning. 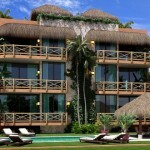 They have a great rental potential. 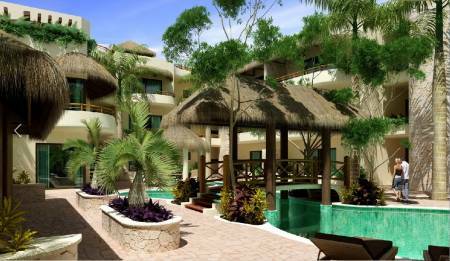 The subtropical climate of Tulum and beaches offer a retreat which is unparalled anywhere in the world. 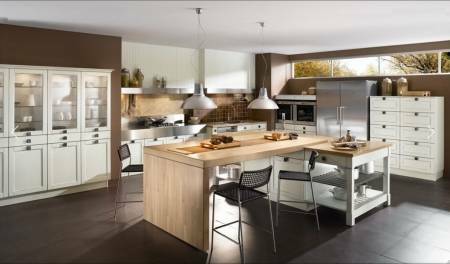 The architecture is in harmony with the local buildings and follows the strict guidelines of the regional environmental regulations. 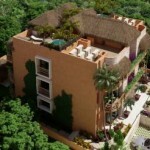 The company has years of experience in the construction industry and a proven reputation for high quality standards in the implementation of projects and in choosing the best locations.